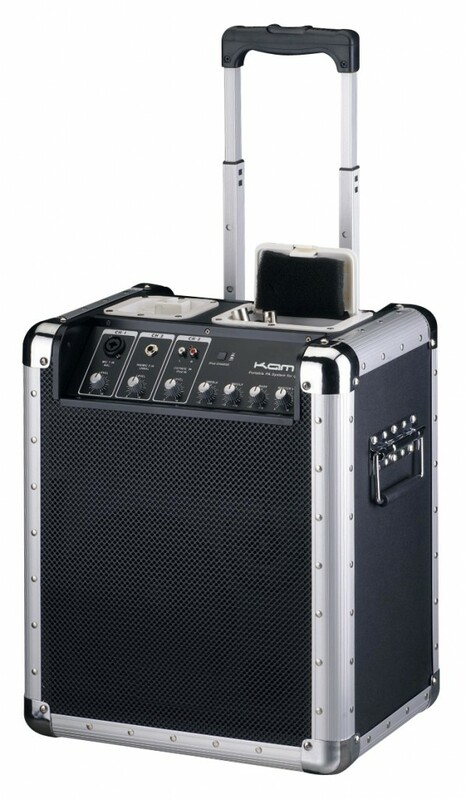 We are happy to offer the KAM Zoomer out on hire and is the perfect PA system for outdoor parties, mobile musicians, business meetings, sporting events, Zumba classes and more. If your budget cannot quite stretch for a DJ this is the perfect solution and is suitable for parties of 50 – 60 people. The speaker can either run on battery power for up to 8 hours or alternatively it can be plugged into the mains for continuous use. If you are interested in hiring this for your event, feel free to Contact us.